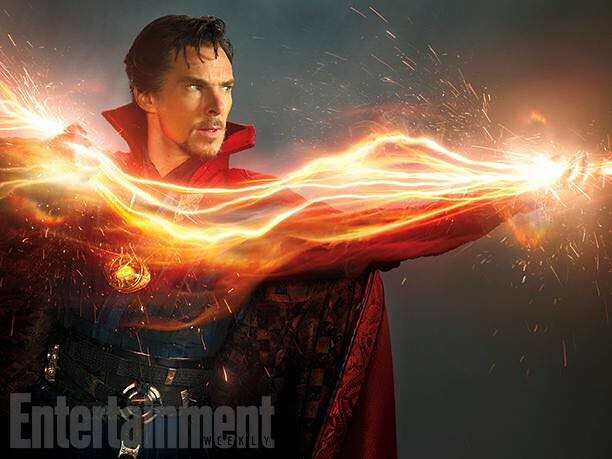 The first official photos showing Benedict Cumberbatch as Marvel's movie version of Doctor Strange have been released. The good doctor has the cover of this week's issue of Entertainment Weekly, as well as several interior shots showing Strange wearing his magical costume and the mystical Eye of Agamotto, the pendant that lies on his chest and gives him considerable magical power. 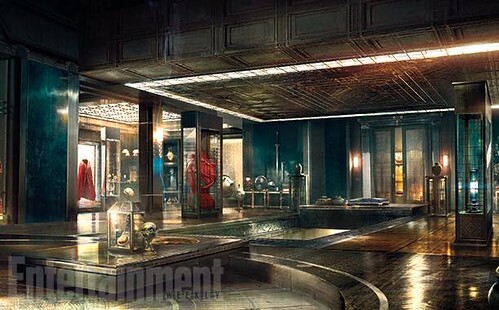 It also appears that Strange's home on Bleeker Street will have displays of his arcane artifacts and magician's robe. Perhaps a nod to Tony Stark/Iron Man's armor room? 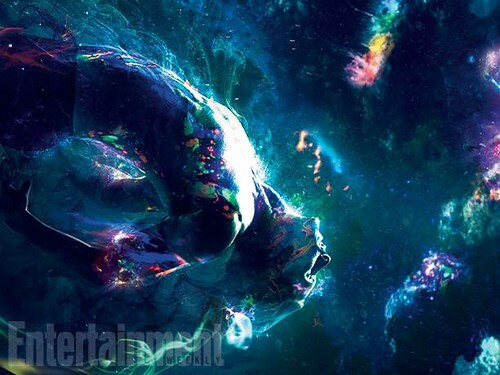 The second movie in Marvel's Phase Three plans, the Doctor Strange movie arrives in theaters on November 4, 2016.